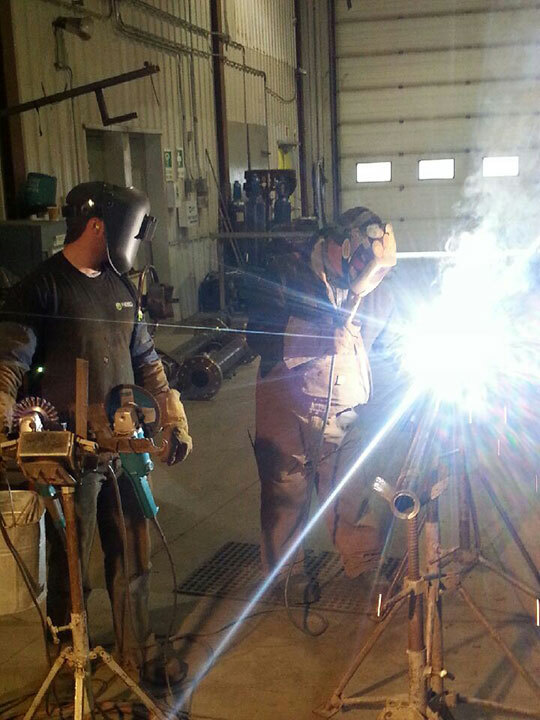 We are currently hiring experienced Welders Helpers and apprentices for one of our Grande Prairie, AB location for a full-time/long term position. We are looking for motivated and career oriented individuals who will make an excellent addition to our team in the long-term. Our company provides one-on-one training and, promotes a culture where they encourage their employees to learn various different tasks.